With religion being a hotbed of debate these days, it seems that intolerance is becoming a social norm and discrimination against those with unpopular religious views is at an all-time high. Though many people who were previously either afraid or unwilling to share their religious preferences, or lack of them, are coming out of the atheist closet, so to speak, some are getting caught in the same pitfalls that caused them to stray away from religion to begin with. Though there is no one easy, sure-fire way for anyone who already disbelieves to become happy with themselves or their decisions, I am sharing here how I handle some extremely high stress situations involving religion and some of its more outspoken followers. The belief that atheists and agnostics have no moral code or that they are, by nature, deviant and/or perverts is, though a popular belief, false of the group as a whole. Just as there are pedophiles who are also religious, there are those who are not. Human nature is human nature, regardless of which entity we choose to believe, or not. Atheists and agnostics, unlike their faithful counterparts, are often more versed in the codes and practices of all religions. We study religion, almost exhaustively. We have a burning need to 'know.' Some of us are simply looking for a way to believe, others are trying to understand why some can have faith and we can't. Regardless, just because we say we do not believe doesn't mean that we aren't aware of your religion, and usually its codes and principles also. Although I identify more as agnostic than atheist, I often refer to myself as a 'hopeful atheist.' I do not live by any specific set of guidelines set forth in any religious tome, but rather an mash-up of many of them. The Christian commandment 'thou shalt not kill' is important, as is 'thou shalt not steal.' I like rules involving adultery being a bad thing, as well as honoring your parents, though I believe I am excused from honoring a parent who doesn't honor me. Buddhists believe that we should all live a moral life and be considerate of others' thoughts and feelings with a heavy emphasis on wisdom. Hindus believe in the unity of existence through love. The Cherokee believed that they should live in harmony with nature. Wiccans believe that nature should be honored and respected. 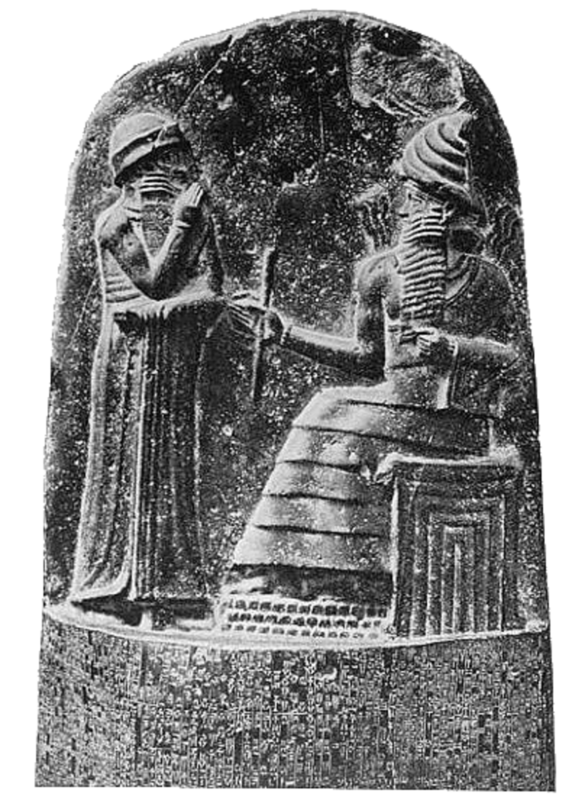 Hammurabi's law of 'an eye for an eye' appeals to me, as does the Hippocratic oath's 'first do no harm.' I really like karma. You can be a nasty, hateful person all you want, but karma says you will get yours. The good thing about being an atheist is that we get to pick and choose which principles we want to adhere to. Just because we are atheists does not automatically mean that we are given license to do whatever we want. We have local, state and federal laws to obey. We have taxes to pay. And, essentially, we put on our pants the same way everybody else does. This is a hard lesson for many people, but those who are hyper-critical of the things we say or do (in my opinion) don't deserve our attention or our affection. Negativity is not good for anyone, even the strongest among us will falter at some point, and the stress that dealing with these people brings is not easily overcome. Applying this to atheism or agnosticism is often very difficult for people to do. We may have people that we love dearly who are critical and disapproving of the way we view religion, but we have our right to our own viewpoints just as they do theirs. Ours may not be valid in their eyes. People have disowned loved ones for their lack of beliefs, especially those from very devout religious backgrounds. For this reason, many atheists choose not to tell their families and friends about their religious choices. This is a sad but true fact of atheism. There is a stigma attached to us, and many people do not trust atheists and agnostics. Parents will often refuse to let their children play with those of non-religious families, sometimes more quickly than they would those of religions vastly different than their own. This is hard to explain to small children, little Johnny won't understand that he can't play with them anymore because his parents don't believe in God. Though this is probably a great subject for another Hub, many atheists and agnostics fall in love with and even eventually marry people of religious faith. This requires a lot of open-mindedness and understanding on both parts. It may be difficult, especially with respect to the families, but it can be done. Note: I am not, nor would I, advocate throwing important people out of your life because they disapprove of your lack of religion. Hopefully you can find some middle ground, even if it's to agree to not talk about religion. My grandma always told me to pick my battles, and never has there been better advice when it comes to discussing religion. Many people, theists and atheists alike, are very passionate about their beliefs. We all have our reasons for believing the way we do. Unfortunately, this does cause some sensitivity in certain people. I've already talked about leaving the negative people out of your life, but sometimes that is impossible to do. I think that the most important advice anyone can give with regards to conversations between the religious and the not-so-religious is that what you say is often less important than how you say it. For instance, someone who is steadfast in their beliefs but insecure in other areas, may be told 'I disagree' and actually hear 'you're wrong.' I believe that it is important to begin potentially flammable statements with 'in my opinion.' This immediately lets your conversational partner know that you are not arguing right and wrong, you are giving your own opinion. Religion is, for the most part, a question to which there is no right or wrong answer. Also, try to employ diplomacy instead of guerrilla tactics when having a conversation with a theist. 'I do not believe in God' is definitely more diplomatic than 'THERE IS NO GOD, YOU F*****G MORON!' If you're going to shout obscenities during a conversation like this, you not only probably do not deserve the privilege of having the conversation, you may also need a little quiet time in a rubber room. If you feel yourself getting aggravated to the point where you may start yelling, now is probably a good time to take a walk. This goes for theists and atheists alike. Personally, I find nothing worse (or, to be honest more hilarious) than a devoutly religious person screaming dirty words to make a point. If you can't agree to disagree, don't have the conversation. To that end, there are some people on both sides of the fence who love confrontational 'conversations.' Religious debate is not a full-contact sport. This may sound funny, but people can and do come to blows over differences in beliefs. 'I just whupped his a** because he said there isn't a God' is not funny or praise-worthy. It's simply sad. Arguing over the presence of a supreme being often causes people to forget their dignity. 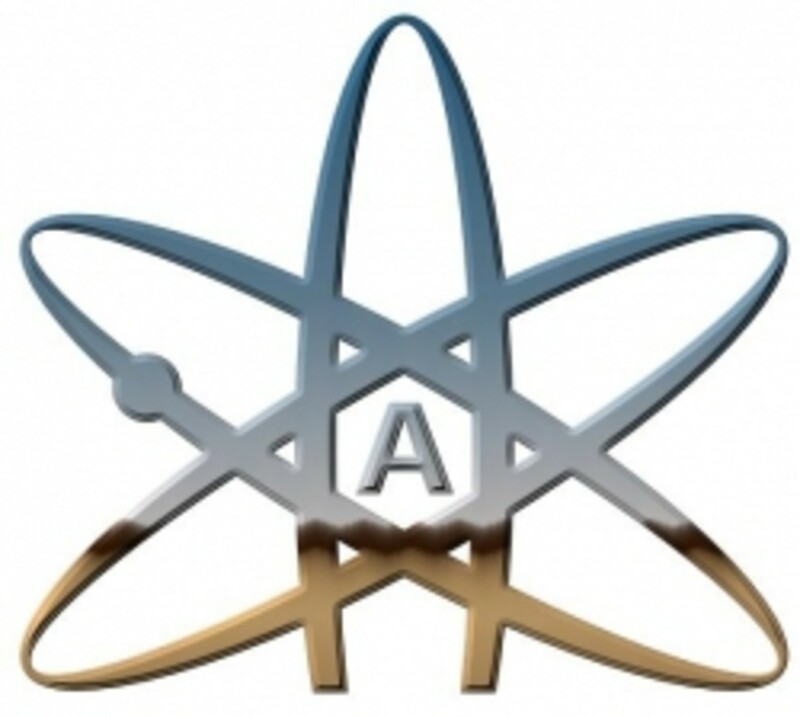 The list of famous atheists and agnostics is about five miles long. As some people who consider themselves to be religious employ certain individuals as role models, we non-believers can do the same. People with no religion can change the world, and some of them already have. Most of these people are considered controversial because of their views. In a perfect world, "controversial" would not equal "bad." Abbie Hoffman was a noted activist and atheist. Though many people did not agree with his views or the way he lived his life, he encouraged people to think for themselves and question everything. Douglas Adams, author of Hitchhiker's Guide to the Galaxy, described himself as a 'radical atheist.' He was also an environmental activist and went to great lengths (including climbing Mount Kilimanjaro in a rhino suit) to get his point across. Christopher Hitchens was probably one of the most vocal atheists that the world has ever seen. 'Hitch' as he was often referred to was an author, critic and, some believe, the face of modern atheism. George Orwell, author of some of the most popular and controversial books ever written, was torn by religion. While some say he wanted to believe, his view of the church being hypocritical, out of touch, and selfish led him to atheism. Richard Dawkins is a biologist and author. He advocates atheism and/or humanism and is a very vocal opponent of creationism. Thomas Edison, one of the most famous inventors in history, is often described as an atheist, because of his non-traditional views on religion. He is often referred to as a freethinker, and wrote that "what you call God I call Nature." Sigmund Freud, the father of modern psychology, was an atheist and believed that religion has no place in modern times and should defer to science. Stephen Hawking, one of the most brilliant minds in all of history, does not believe in God. He believes that there is no heaven, no hell and no after-life. George Carlin, a noted comedian, was a famous freethinker and, indeed, his comedy routine often included material to make people think as much as they laughed. Jodie Foster, an Oscar winning American actress, is also an atheist. Though she is a non-believer, Foster, like many agnostics and atheists, reportedly spends a lot of time studying religion. 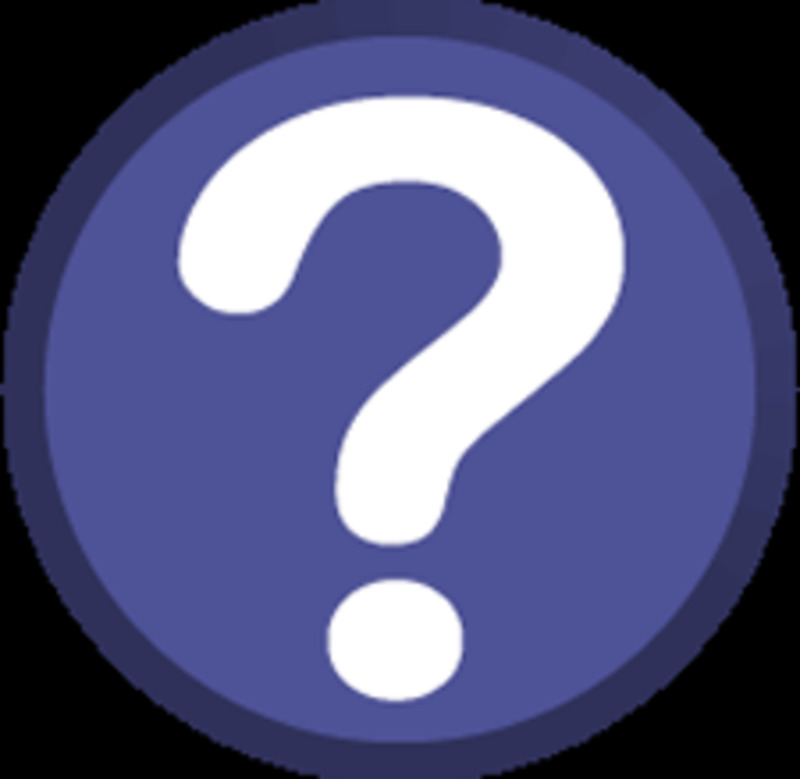 Q: What does the agnostic, dyslexic insomniac do? A: He lies in bed all night wondering if there really is a dog. All things considered, religion is probably the least funny topic of conversation on the planet but I think it is important to find the levity in almost everything. Telling a joke is a great way to break the ice, just choose a funny that other people won't consider offensive or demeaning - you wouldn't want to be labeled as an insensitive atheist. Remember that rule number one when telling a joke is to never be afraid to poke fun at yourself. It beats everybody else to the punch line. No matter how bad things get, remember that Moses started out as a basket case. God must love stupid people, He made so many! I think I was born okay the first time! You know how to make holy water? Boil the hell out of it! Atheism is a non-prophet organization (thank you, George Carlin). Note: If you see smoke coming out of someone's ears after you've told a religious joke, you've obviously chosen the wrong one. I am not speaking for the entire atheist/agnostic community, only myself. These observations are mine. This entire Hub is my way of handling difficult situations regarding my lack of faith. I am not a scholar, I am not a profit. I barely graduated high school. But I do put my pants on the same way you do. This Hub was written because of some nasty and unfortunate things I'm seeing on Hub Pages. The religious are often attacking the non-religious and vice versa. My opinion is my right, and I dare you to tell me different. I am not automatically wrong because my belief differs from yours. 'First do no harm' is important. And if you think you are not doing harm by attempting to force your opinions, beliefs or lack of beliefs on others, then you are WRONG. 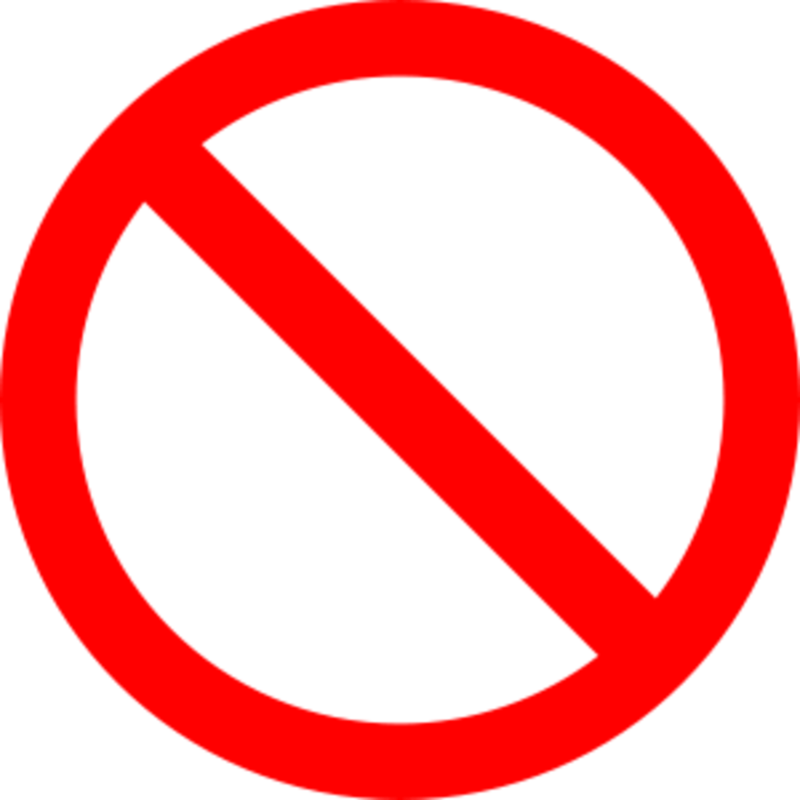 That said, I do moderate comments, and any hate-filled diatribe of any opinion will not be approved. If you cannot state your views in a diplomatic and respectful nature, then go write your own Hub about how much you hate other people's beliefs and opinions. I will not stand for it on my Hub. No matter what you believe or don't believe, hold tight to the Bill & Ted Rule: "Be excellent to each other." This is a really great article. As an atheist I have often struggled with the ability to be happy when I was the only atheist in a community of Christians who wanted to change me. It's all about how you think about things though. When I stopped listening to others opinions of me and let myself be happy with who I was I found a way of looking at the world that was beautiful and peaceful. When I stopped arguing with ignorant people who would never stop trying to change me things got better. I enjoy a nice pleasant conversation about religion but I avoid people dedicated to converting me. I sought out people who think like me and accept me and now my life is way better. I love this. Great article. You said you aren't speaking for us all, but you most likely are speaking for a great number of us. Well done! Thanks! I think my parents deeply regret the way we were raised. They were sucked in and thought they were doing the right thing at the time. I don't blame them, I do blame the church leaders and theologians who use these kinds of teachings to control their followers and to recruit new ones. For years I considered myself agnostic. A couple of years ago, I decided I needed to either believe or disbelieve because I felt as if I were fence-sitting. Now, as an atheist, I tend to see things with a more critical eye when it comes to religions. I don't understand why people would do things like this to children. My only answer would be that they, themselves, are terrified and sincerely want for their children to ascend into heaven. IMO, it is very damaging and I am grateful that I was not brought up in a very religious household. I am sorry for the anguish that these teachings caused you. I am sorry that some people can be so blind in their beliefs that they do these things. Unfortunately, your story is by no means unique, although I am not attempting to imply that your situation wasn't severe. For the most part, I believe that religion itself can be a good thing, but religion's followers often harm more than they help. Thank you for stopping by and sharing your story. I appreciate it very much. The inverse of the unhappy atheist stereotype is the "happy Christian" stereotype. After all, having the inside track on immortality should make one happy, right? Maybe for some, but that was not my experience. I was raised in a very apocalyptic denomination that taught me that the end was coming any day, and that there was no way to be absolutely positive that I would be saved. And even if I was I would certainly be tortured and killed for my beliefs before the end came. I was read stories about christian martyrs at a very young age, with the implication that that would certainly be my fate. I remember asking my parents what "drawn and quartered" meant when I was in second or third grade, and immediately regretting asking that question when I heard the answer. I seriously did not believe that the earth would last long enough for me to go to college, and so gave no serious thought to what I might want to do for a career. As a young boy I loved cars (one thing that has never really changed), and I remember fervently hoping the world would not end before I turned 16 so I could get my drivers license. I also thought girls were pretty cool but I knew I would never get married, even if the world lasted long enough. That is because I was taught that in the end all the true believers were rounded up and tortured to get us to recant our beliefs and receive the mark of the beast. and one of the techniques would be to take people we loved, especially spouses and children and torture and kill them in front of us to persuade us to recant. I hoped that I could resist torture myself, but I was sure I couldn't watch my children be tortured and killed. the real kicker in all this, the one thing that tortured my imagination more than any other was the bizarre doctrine that the judgement had already begun, in heaven, many years before my birth. Jesus was judging every person who had ever lived, starting with Adam. When all the dead were judged he was continuing on with the living and when that was finished, the end would come. The thing was if you were living, and your judgement was complete, that was it. You were either saved or lost. (If you were saved you could still be lost by not staying true to the faith, but if you were lost, nothing you could ever do could change that. And even if you were a faithful member of this denomination when your number came up you still might have "failed" judgement, because you had missed a sin or two somewhere when asking for forgiveness. so there was no way to know for sure. Remember, these are the things I was thinking about in grade school and junior high. I did not have a particularly happy childhood. When I started studying the bible critically as an adult and finally came to the realization that it was a very human work, and not divinely inspired (and even then didn't teach many of the things I grew up believing), I can't describe the weight that was lifted off of me. I would describe myself as more of an agnostic than a full blown athiest, but I am the happiest I have ever been in my life! Note: I am fully aware now that the doctrines I was raised with are extremely cultish and not representative of mainstream Christianity, but this wasn't some bizarre local cult. This denomination is a large one with churches in virtually every town in the US and nearly every country. They have many large colleges, universities and hospitals. I haven't had anything to do with them in 30 years, so I can't say what they teach now, but I would assume they've modified these teachings somewhat since the 70s. Not a single member of my family is involved with them any longer. I think we all have to decide just what the good life means to us and live it as best as we can. What's right for you may not work for me, but that doesn't mean we can't all get along! When I tell people that I'm an atheist, they almost unfailingly assume that I'm one of those crazy people that want to blow up churches and eat babies for breakfast. Atheism can be a tough road to travel, honestly, and I wouldn't wish it on anybody that didn't have thick skin and a whole lot of patience. When it all boils down, we're all mostly the same anyway, and I refuse to understand why believers and heathens like me just can't seem to get along. It's not just Christians - I know a lot of people who are atheists and agnostics who could fit the militant definition. People need to learn some acceptance. We all have to live on the same planet! Georgie, I appreciate the joke you shared about the agnostic, dyslexic, and insomniac. Hilarious! As a Christian I can truly appreciate the way you presented the atheist point of view. You educated us about a topic many of us know little about. A few years ago my son was dating an atheist girl, from atheist parents. My parents were extremely concerned that my son was dating this girl. I found out through her and her parents many of the things that you have shared here. They had a deep respect for those of us who do believe in God, and never had a harsh word to say to us. I wish all Christians were as respectful of others as these folks were of us. Thank you for sharing your views with honesty and balance. The teapot deity is from the God Delusion by Dickie Dawkins. Great read for anyone looking for cogent arguments to religious fundamentalists. I have heard of Flying Spaghetti Monster too. 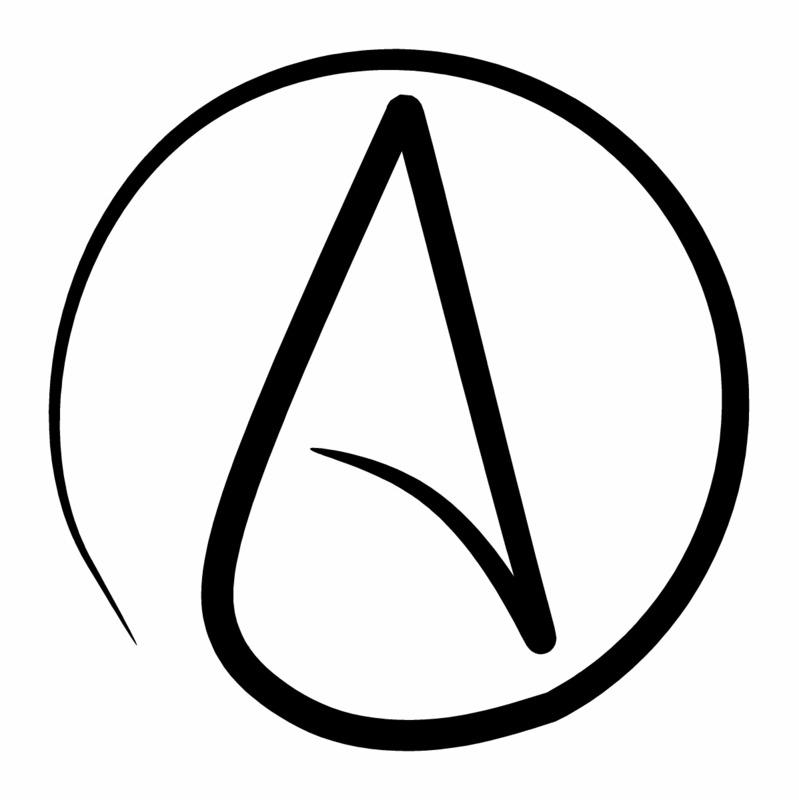 I think I choose to use the term atheist for lack of a better term that completely encompases my personal views. 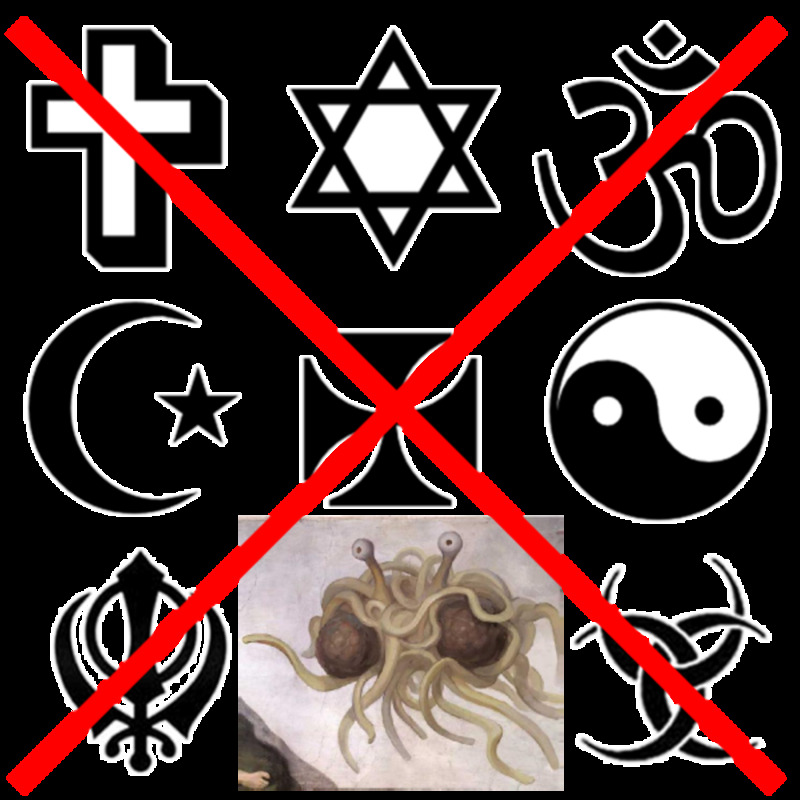 I haven't heard of that teapot, but I do dig the Flying Spaghetti Monster. He's worth a Google! I don't believe in Atheism. Seems like a lot of work to me. 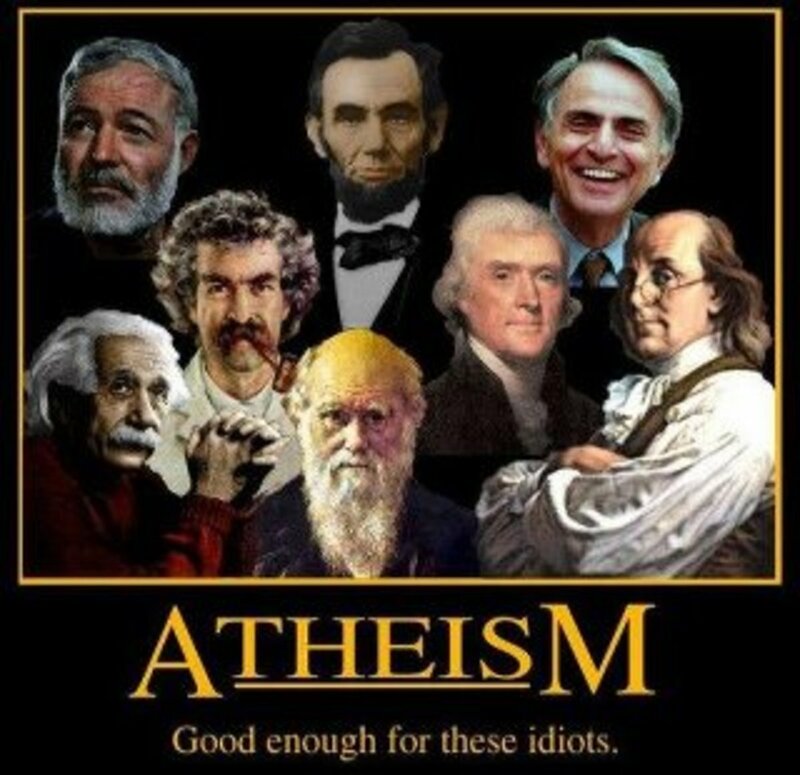 Charles Darwin would have been a good addition to the above list. He contributed sanity to these types of questions. Everyone is of course, entitled to their own personal delusion as long as they keep it to themselves. Have you heard of the every full, teapot in the sky deity. Favored by those of a loquacious nature. I am happy I took the time to read, How to be a happy atheist. Voted up and relevant buttons pressed. It really bothers me when atheists are as militant as some of the religious folks that made them switch sides to begin with. You're right, though, atheists are not all crazy people. It's good of you to try to enlighten some people who see atheists as morality-deprived, depressed human beings. To recommend an atheist who you haven't mentioned, Sam Harris has written extensively on a number of compelling topics. My favorite was his book on morality, "The Moral Landscape." I guess we see atheism differently. I see it as being able to make my own life. The only rules I have to follow are the ones I set for myself and the ones that the law makes. I am a bunch of atoms and cells. And when I die, I will die and cease to exist. I am okay with that. Immortality means nothing to me, so I make the best of everything I can while I'm on this planet. I have a good, fulfilled like. I have people who I love and who love me. I work hard to educate myself. I find joy in things that many people don't appreciate. And, because I am an atheist, I am free. I do not have to mold my life around church services or religious doctrines. I am free to make my own political ideals. I am free to make my own choices. If something doesn't go my way, I don't have to sit around and wonder why God doesn't love me enough to give me what I need. I am accountable for myself. Maybe you should speak to some of the religious people in your community. 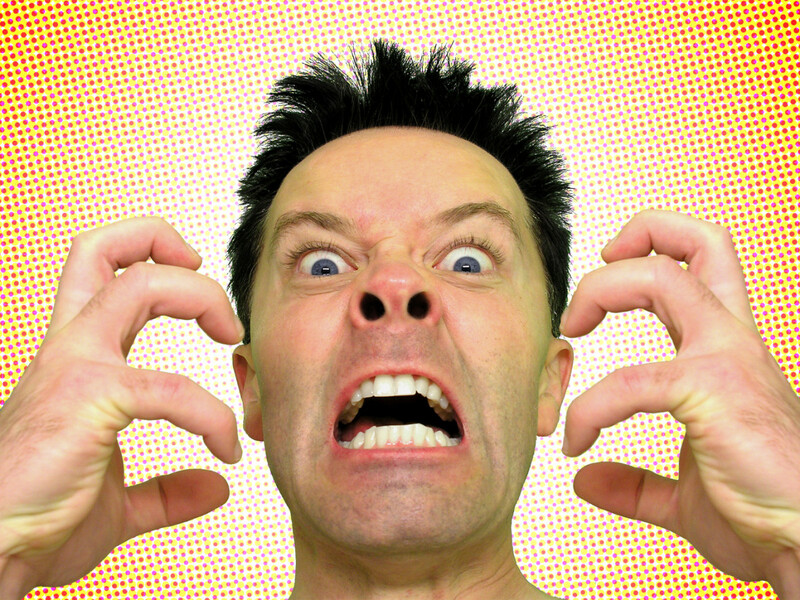 If being atheist is causing you this much stress, maybe there is a way you can believe. I don't knock people or judge them for their religions, and I really think you can benefit from it. Paul Cole, I'm very sorry you feel this way. We all exist. Just because we don't believe in a heavenly reward doesn't mean that our time on this earth does not matter. I'd be happy to talk to you if you want to. You can e-mail me at das.furball@gmail.com. If my email address doesn't come though, go to my profile and click 'contact Georgie' under my photo and write me a message. YOU ARE NOT ALONE. I am happy that you're happy! I also admire your ability to choose to live outside the box. IMO, that makes you awesome! Well done, I consider myself a pagan/good witch, I am a free thinker and independent in the political party and guess what, I'm happy!! LOL, great hub, voted up. I can't comment on other people's happiness but, personally, I am more than willing to co-exist. Definitely things we all should think about? This is a question I've never thought of before! I am a Christian so not sure I can answer this fairly. However, I know many people who are not christians and are very happy people and likewise the opposite - and Christians who are really miserable people that no-one wants to be around. Perhaps this is a misconception? Either way, good thought provoking question! 6 years ago from an angle view. You must be blessed or did you bless us with your hub.